This month, Jordan Brand is looking to make noise with their basketball sneaker especially with their NBA superstars’ signature models, but their casual shoes are also having a share of the spotlight like the latest one released in the market. 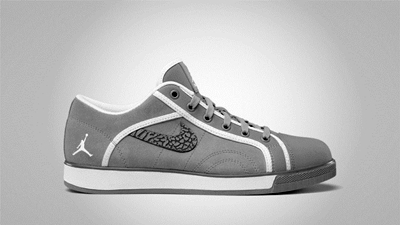 The Jordan Sky High Retro Low, which looks very simple but absolutely elegant, was released in the market in Wolf Grey/White – Cool Grey colorway. The silhouette features a wolf-grey based upper part accented with white lining, Jumpman Branding, and midsole.